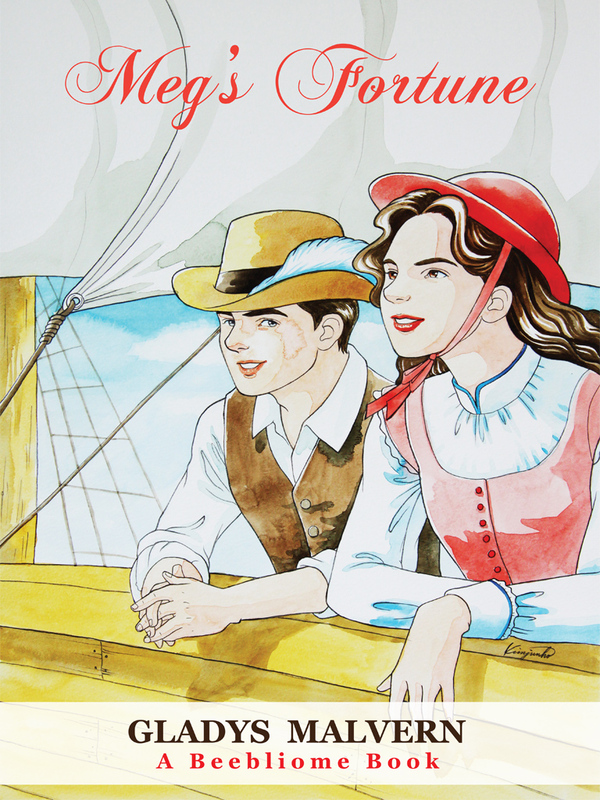 Meg Dillon, fifteen, and therefore old enough to be betrothed to a boy from her home in London, goes with her parents to America in 1620 with the Mayflower Pilgrims. There she experiences the excitement of the stark new world with the hard work and death that all but wiped out the Pilgrims in Plymouth that first winter. She becomes a friend of Squanto, the invaluable Indian friend of the Pilgrims and learns to give thanks. For readers age 10 and above. Trials with Indians, harsh colonial winters and a young heart. Meg is a strong young woman who goes to the New World to seek a fortune so that she may have a good life when she returns to England. The trip is not exactly what she thought it might be. That first winter is harsh and many lose their lives. The colony meets Squanto, an Indian who had traveled to England and come back to find that he is the last of his tribe. When the pilgrims come terribly close a battle with neighboring tribes if they refuse to turn over Squanto, Meg also learns that she has an incredibly important decision to make too: she found a means to gain the much sought after fortune but is it worth the cost of losing her heart?